Apparently recent reports from Western intelligence sources indicate that the government of Syria is in the process of constructing a new secret nuclear plant aimed at producing nuclear weapons. I say ‘apparently’ because we all know that the Western Governments, particularly the United States and Britain, are in the habit of telling lies. But, assuming this time they are telling the truth, the question I want to ask is not, ‘are the Syrians building a new nuclear weapons facility?’, but rather, ‘why are they bothering to try to build one?’. 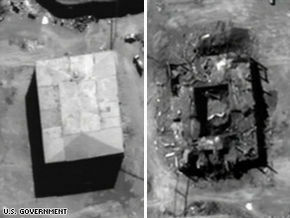 They attempted it before but, just after midnight (local time) on September 6, 2007, Israeli bombers destroyed the facility in an air attack. That site was called ‘al-Kibar’, located 20 miles from Deir el-Zor in eastern Syria. Here are the before and after photos. 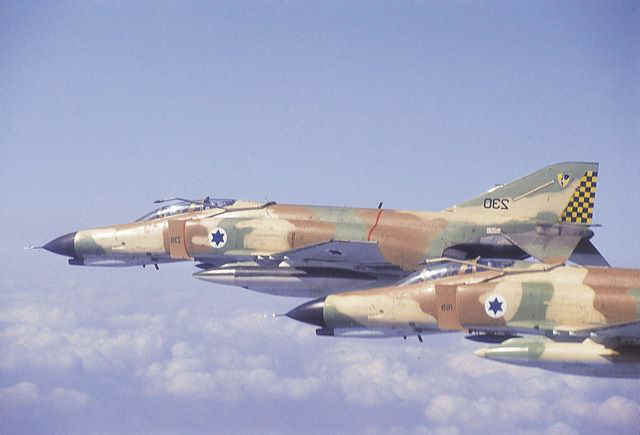 The giveaway that the Israelis had got it right lay in the fact that the Syrian government has never commented or protested about the incident. If they hadn’t been up to something dodgy the Syrian propaganda machine would have been telling the whole world about the unprovoked Israeli aggression, you can be sure of that. Not ones to learn a lesson quickly, the Syrians were at it again in late 2008, trying to produce plutonium aided and abetted by North Korea, which is always keen to promote nuclear weapons development in countries hostile to the West, having for some unknown reason been allowed to develop them themselves. This time the plutonium producing supplies aren’t heading for al-Kibar which is just a hole in the ground. Instead they are supposed to be going to a facility being constructed in the southwest of Syria in a remote mountainous region near the small town of Al-Qusayr. That’s just about two miles from the northern Lebanese border and close to the area controlled by the Lebanese Hezbollah group, which is supposed to be guarding the plant with ‘elite units’. The construction project is also being assisted by members of the Iranian Revolutionary Guard Corps. While the project is still in construction I’m sure the Israelis will let the Syrians continue to waste their time and money. When it nears completion, and the capability to produce bomb quality material, then listen out for another big bang preceding another big expensive hole in the ground.